The newest exhibit to the George Bush Presidential Library and Museum is called "The Legacy of Ranching: Preserving the Past, Embracing the Future." 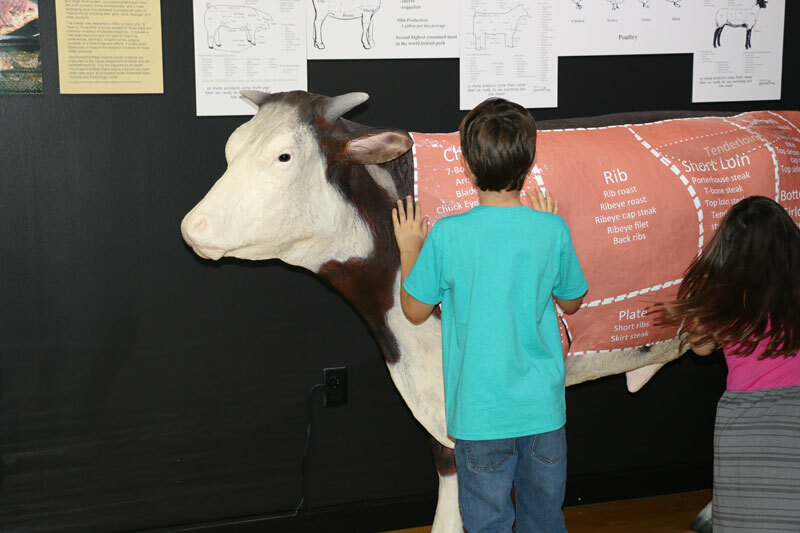 Through a partnership with the Department of Animal Sciences at Texas A&M University, this exhibit celebrates the historic ranches of Texas and their ability to adapt through changing natural and business environments. The commitment and innovation of the families who built these ranches have helped them to preserve their legacies. 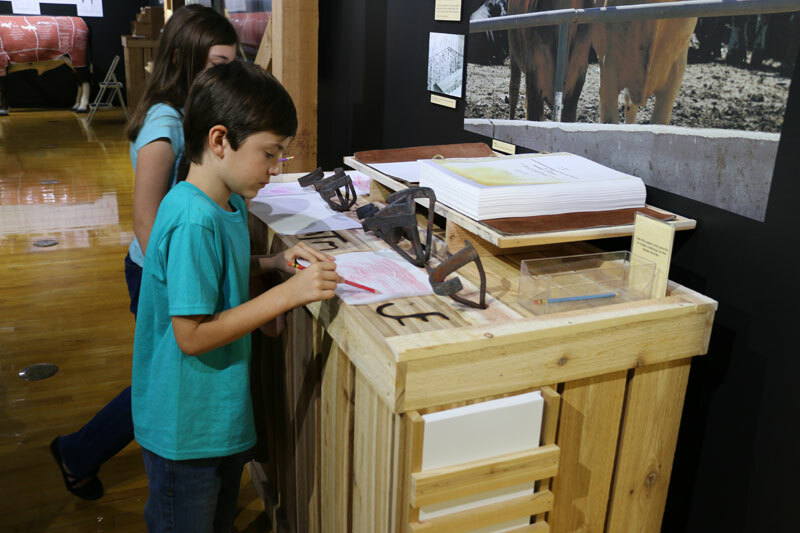 The exhibit highlights these strong legacies and examines how livestock industries helped shape the state, from early Spanish Land grants to the present day descendants. Recordings of oral histories, an original video narrative, hands-on educational activities, 250 artifacts and a historic chuck wagon centerpiece are all included in this impressive new exhibit. 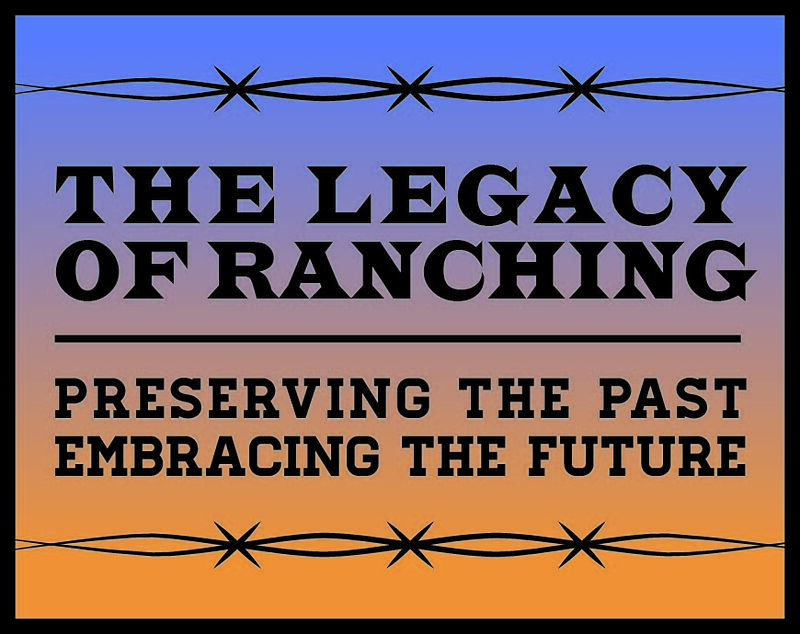 Don’t miss the opportunity to share the legacy of Texas ranches with a new generation and learn about the sheer fortitude of Texas ranching families.